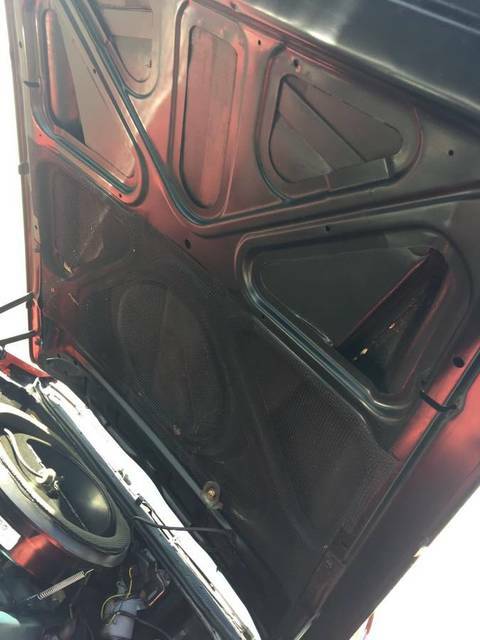 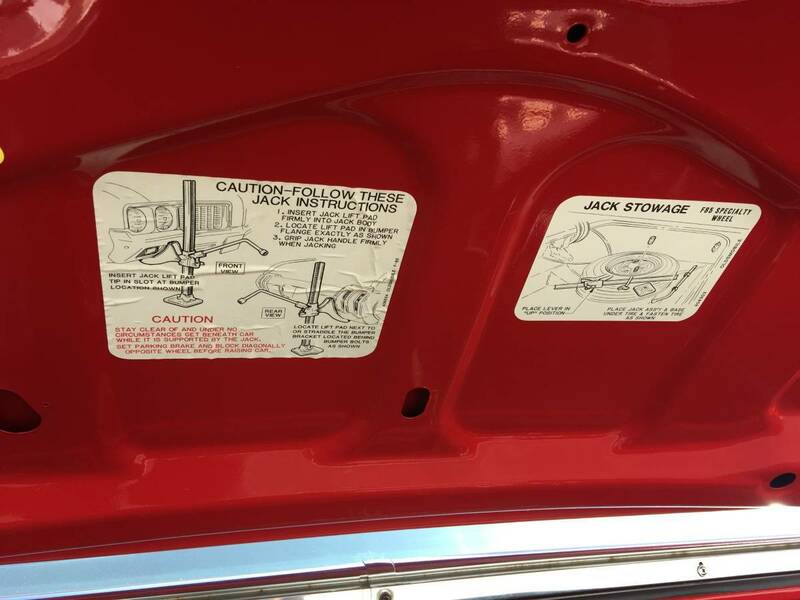 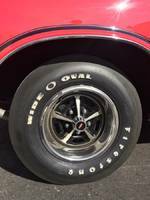 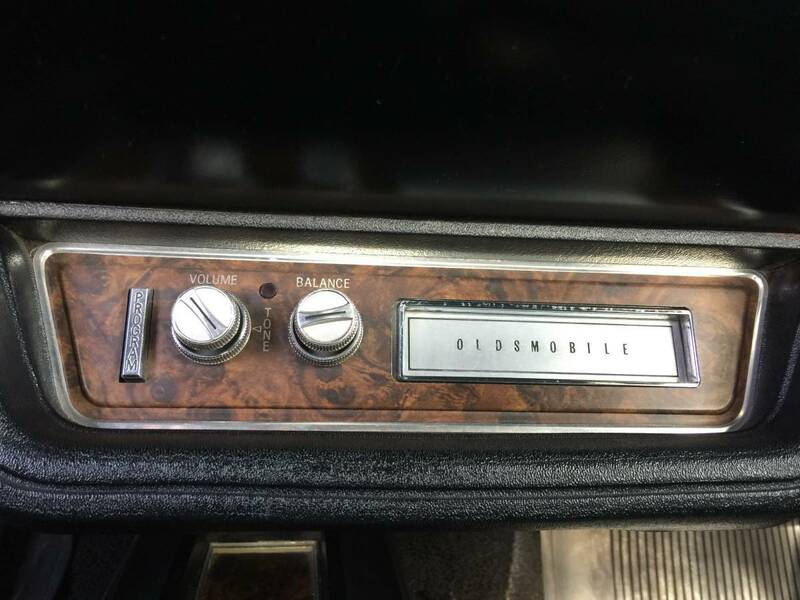 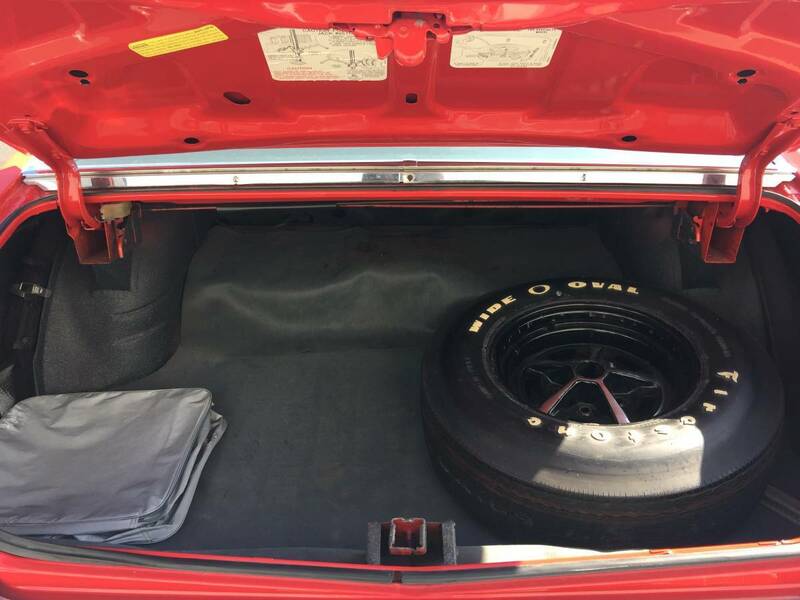 1970 Oldmobile 442 W/30 Hardtop Description. 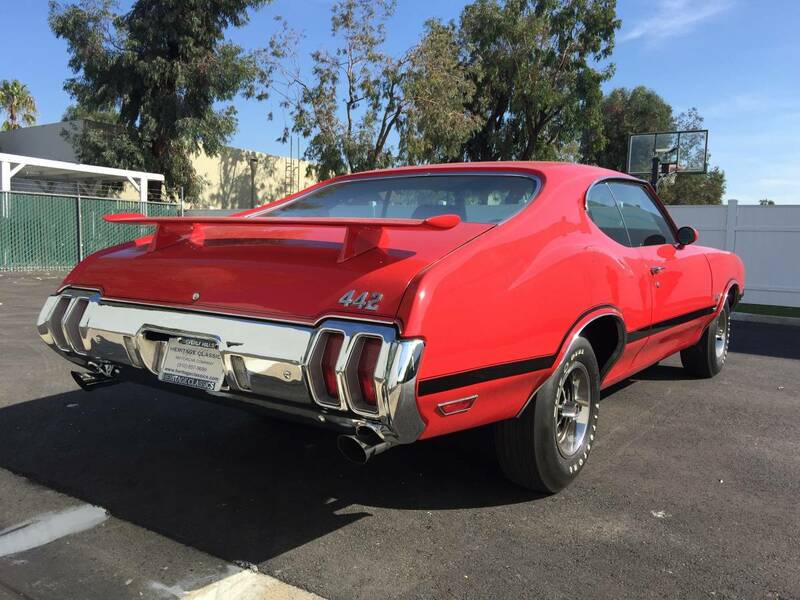 The Matador Red paint is like glass and the body alignment is outstanding. 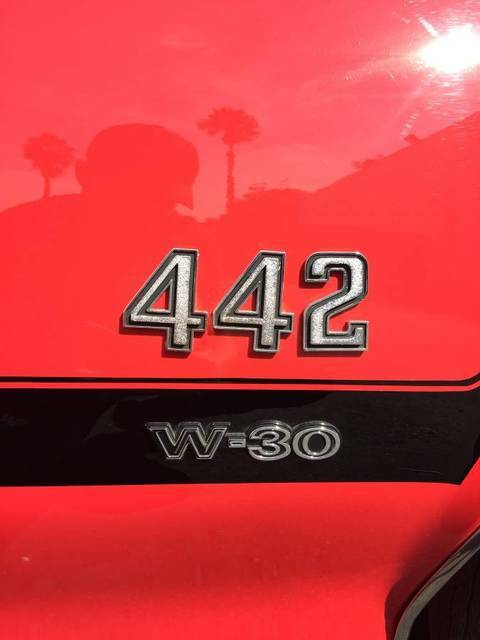 It is an original numbers matching W/30 442 with most the right stuff including build sheet and lots of documentation. 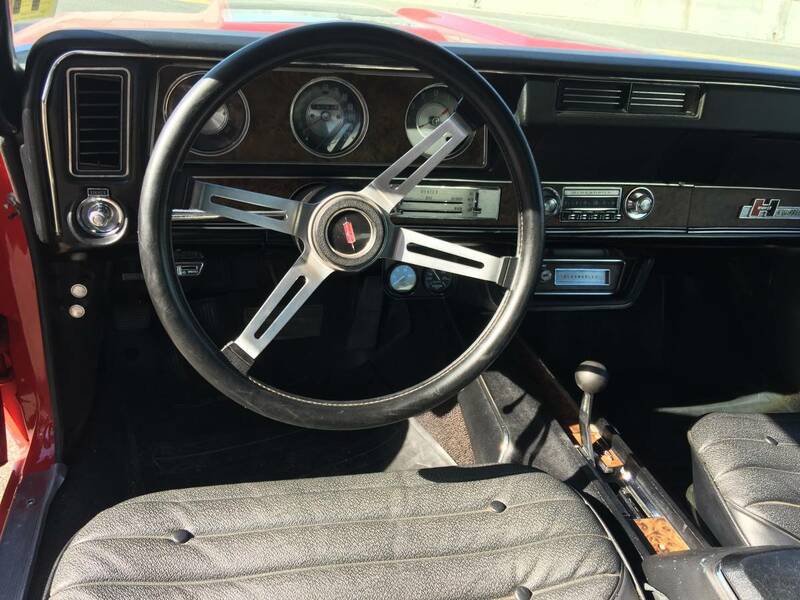 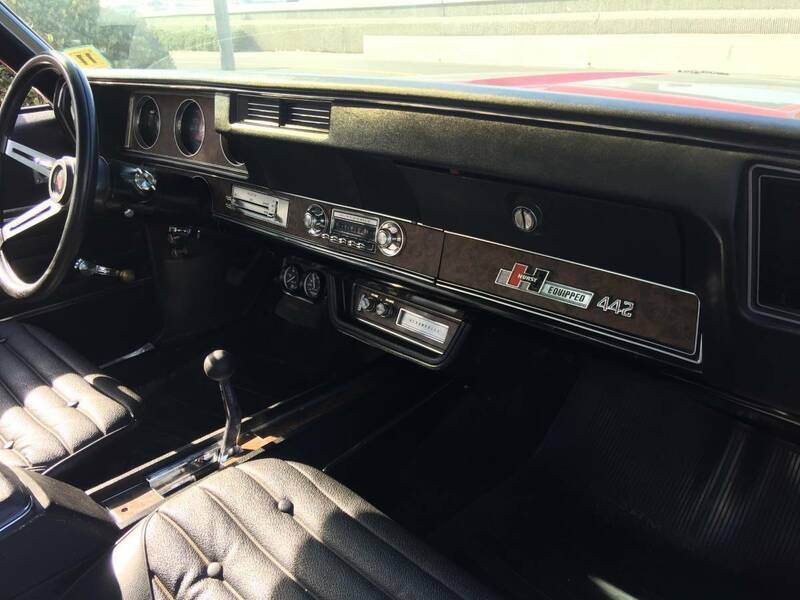 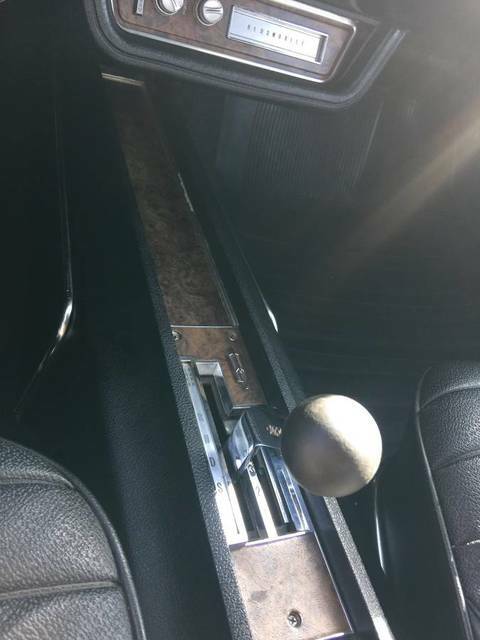 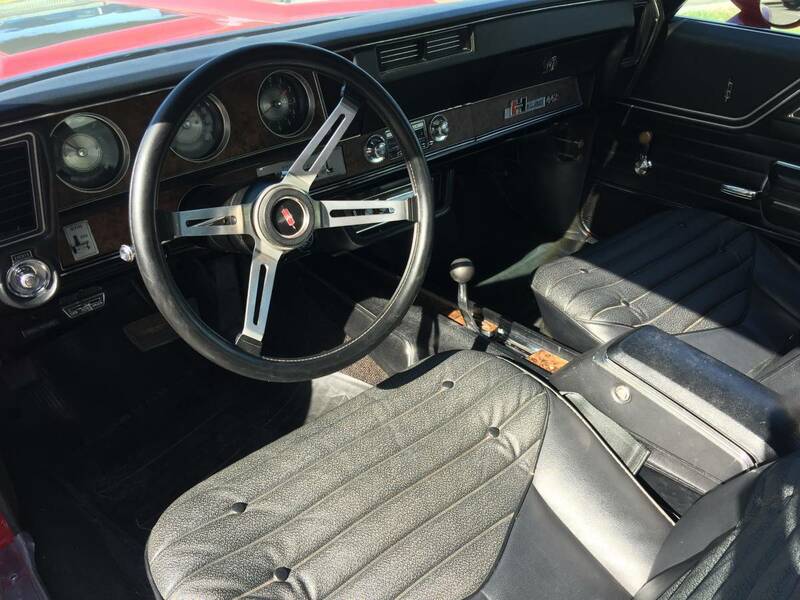 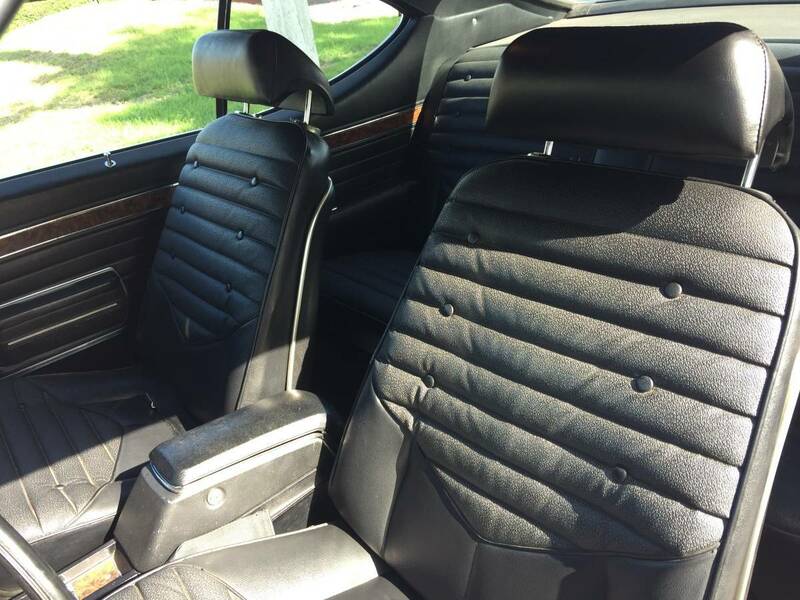 The interior is original and in excellent shape with bucket seats, console, and original Hurst His and Hers shifter. 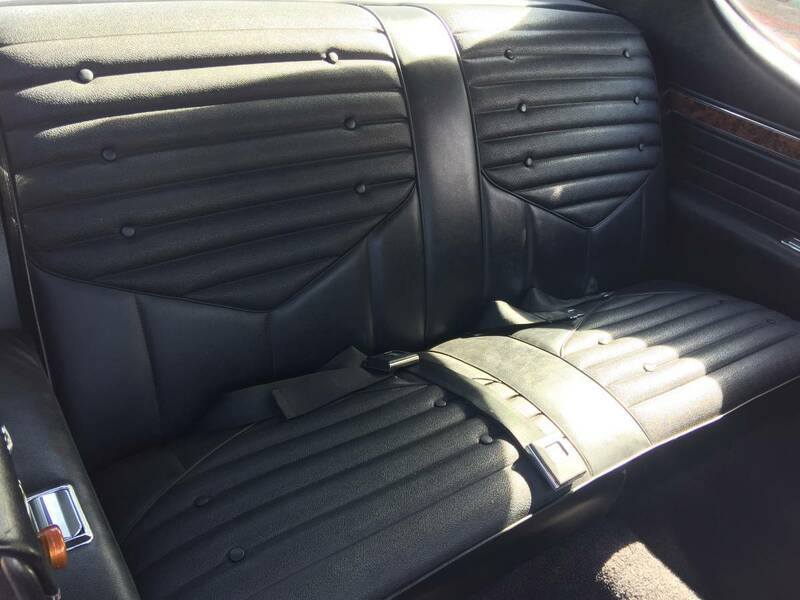 The original solid floors and frame only add to the quality. 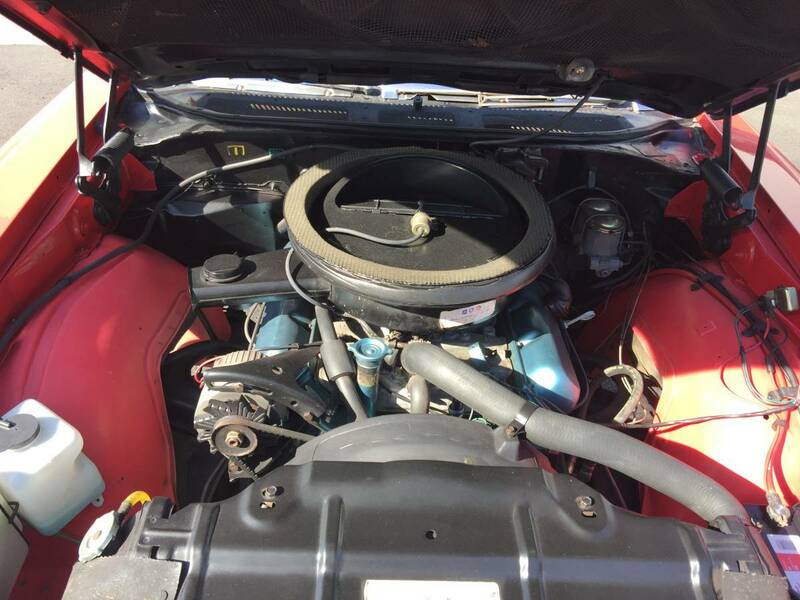 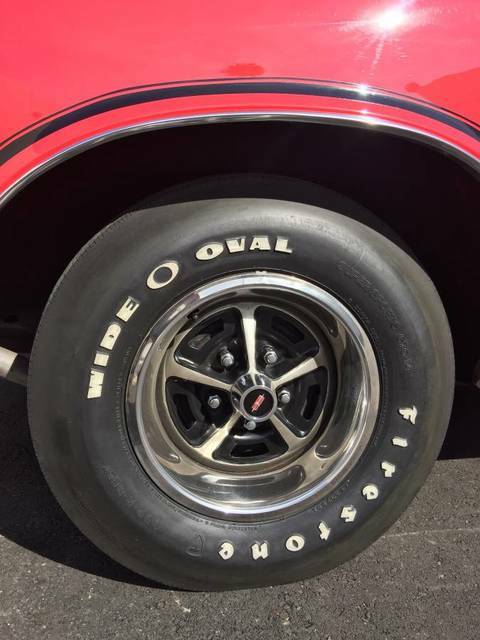 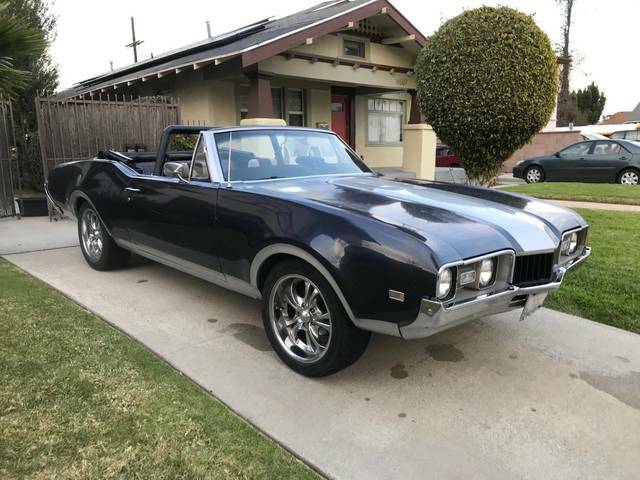 The engine is original numbers matching 455 with correct aluminum W/30 intake and F heads along with the original transmission with a rear gear of 3.91 that is an Olds Anti Spin 12 bolt unit. 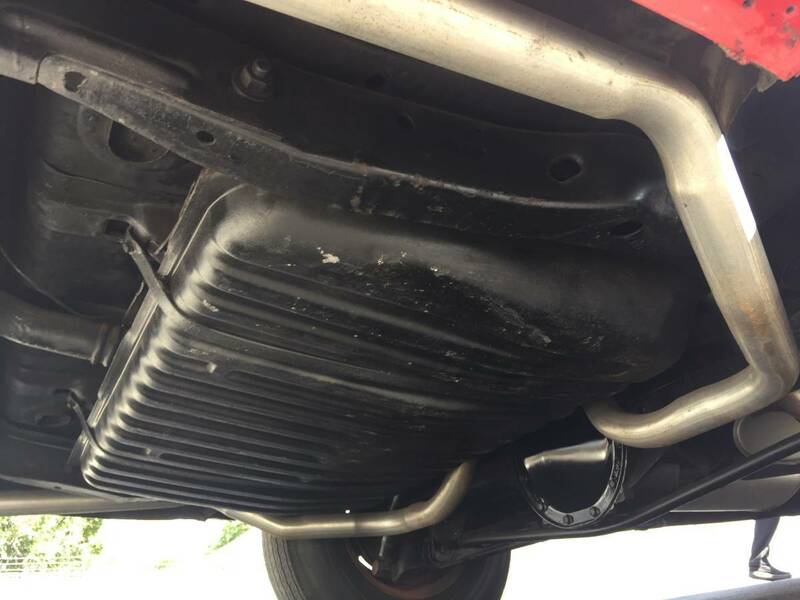 The exhaust is complete and really calls out when you open up the secondaries. 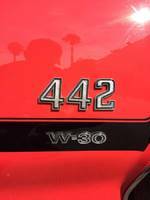 This is a numbers matching car comes with Proetct-O-Plate and certificate of authenticity from the original owner. 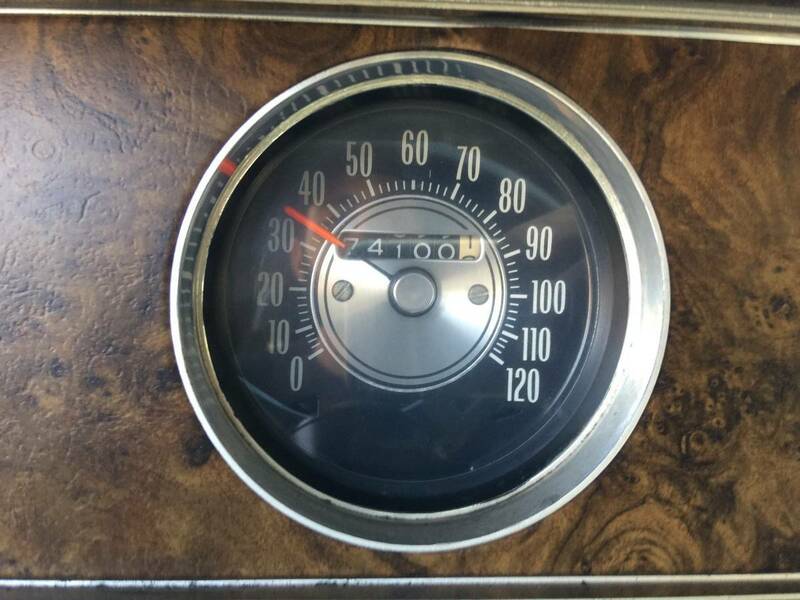 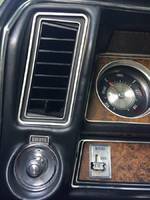 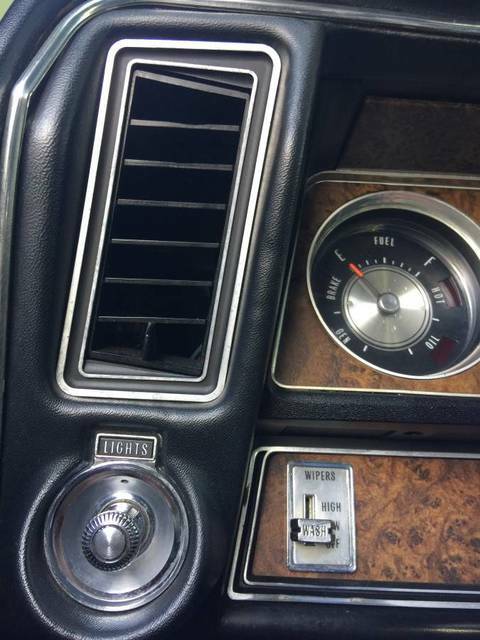 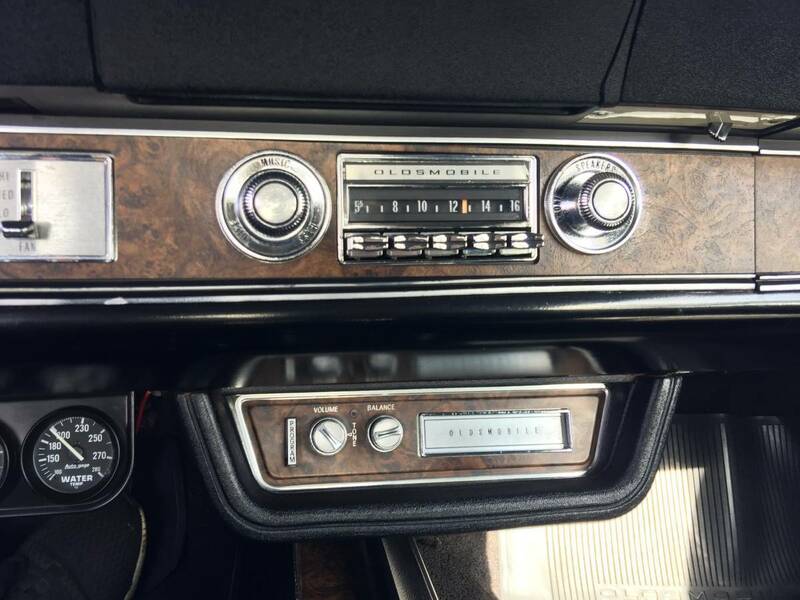 The goodies include a factory installed working 8 track player under the dash and factory gauges. 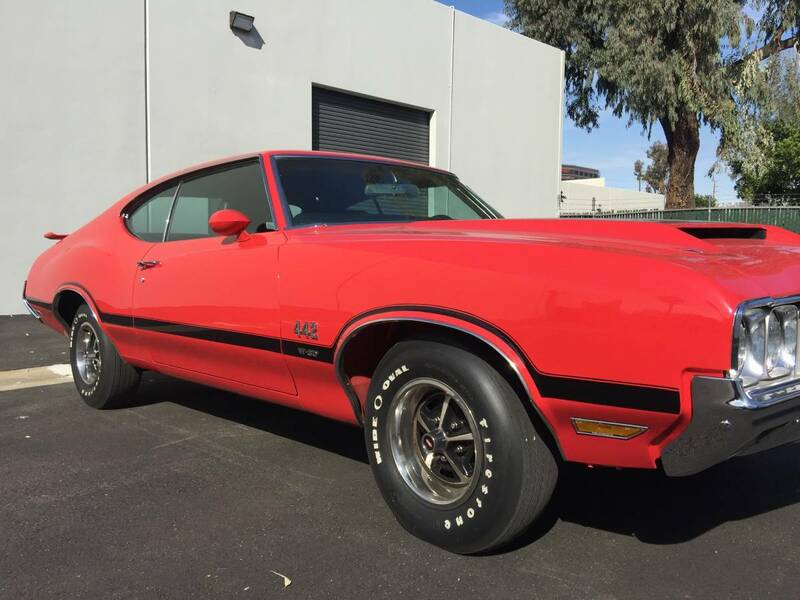 There were only built 2574W/30s built and this one is the real deal and ready to show or go. 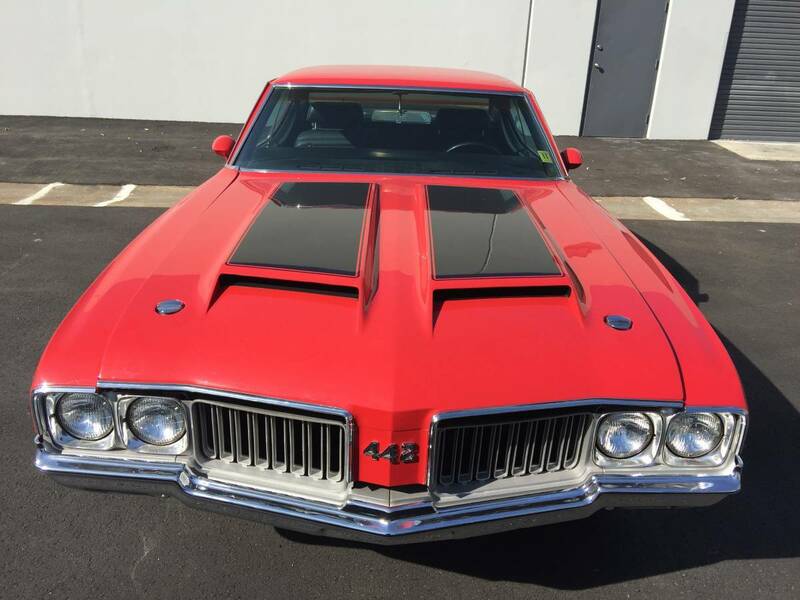 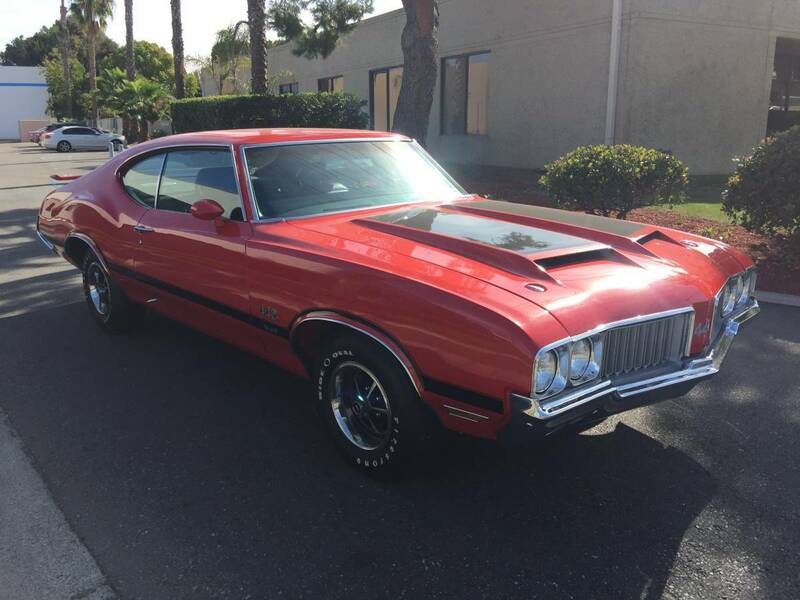 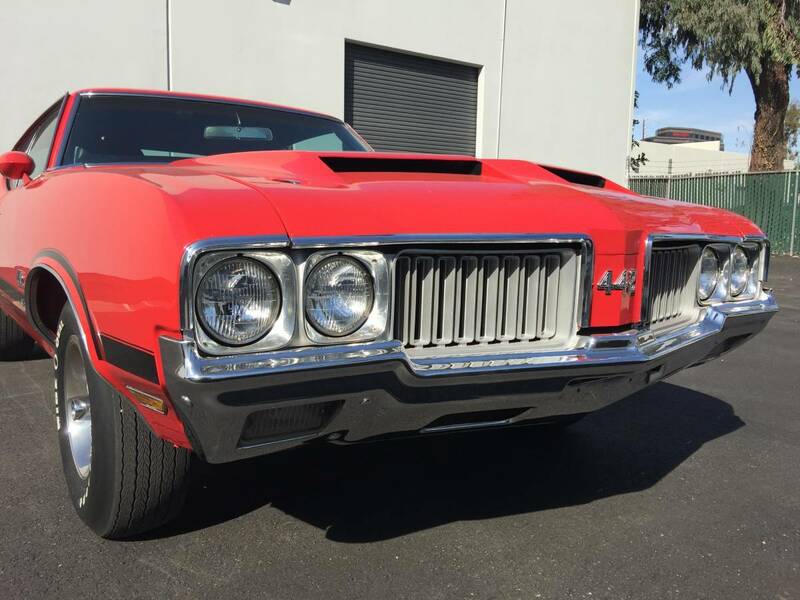 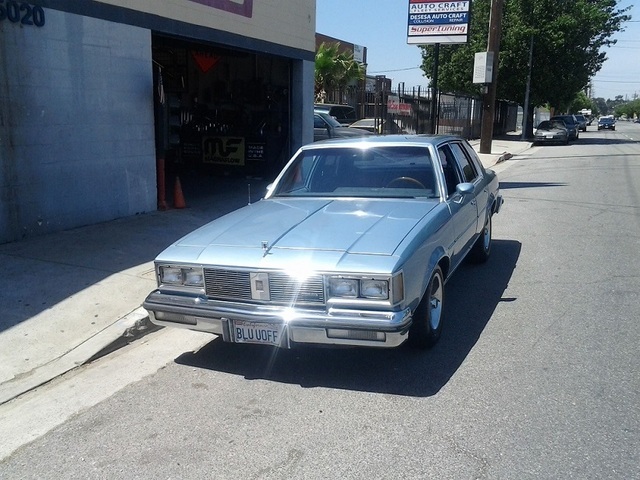 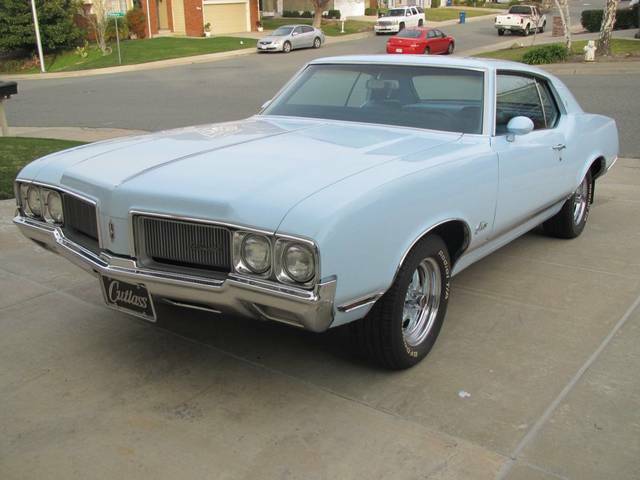 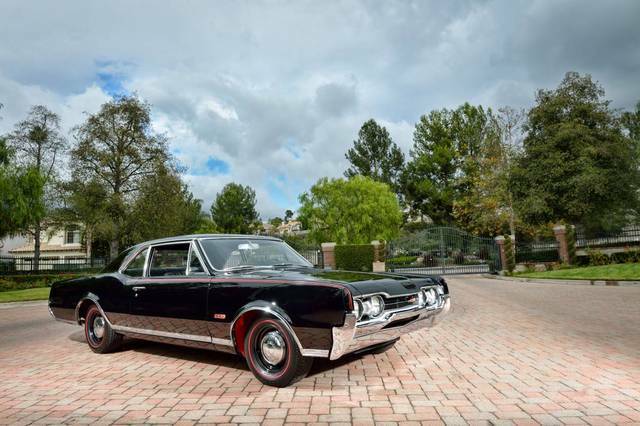 Don't miss out on a chance to own the most desirable Olds 442 from 1970 ready to enjoy now. 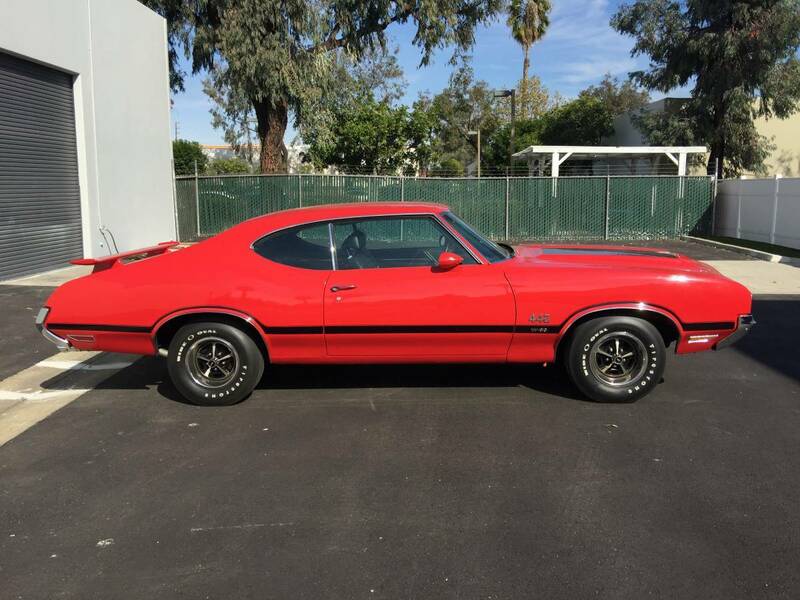 Features Rebuilt numbers matching 455 Oldsmobile Big Block Turbo 400 Transmission with Excellent Chrome and Stainless Trim Full Dual Exhaust with a great note and Chrome tips Factory Deluxe AM radio in the dash Factory working 8 track player under the dash Beautiful Black Padded Dash, Sun Visors, and Headliner Correct 3 Spoke Deluxe Steering Wheel Finished in laser straight Matador Red Original Black Bucket Seats with seat belts Tinted Windshield Very Nice original Old Rally wheels G7014 Firestone Wide Oval with Raised White Letters Variable Ratio Power Steering Detailed Engine and Trunk including mat This fabulous Olds 442 comes with lots of receipts Owner's Manual.